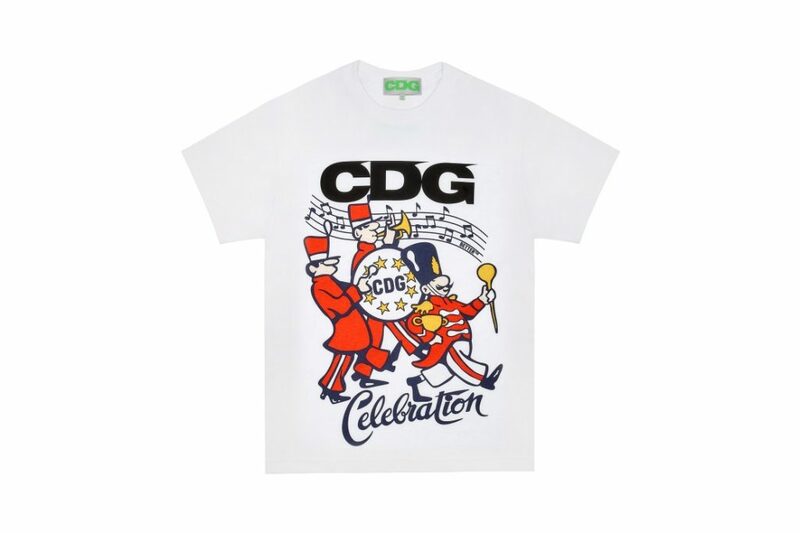 After the first images of COMME des GARÇONS’ new CDG line emerged — with Anti Social Social Club and Avi Gold collaborations — last month, a first look at the wider capsule has now been revealed. 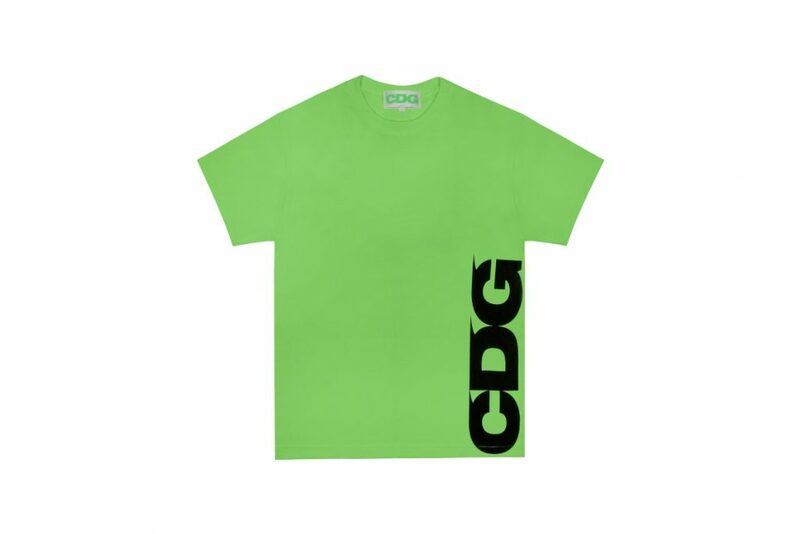 Titled “Breaking News” the logo-centric capsule is the first CDG release, with a full collection set to drop later this year. 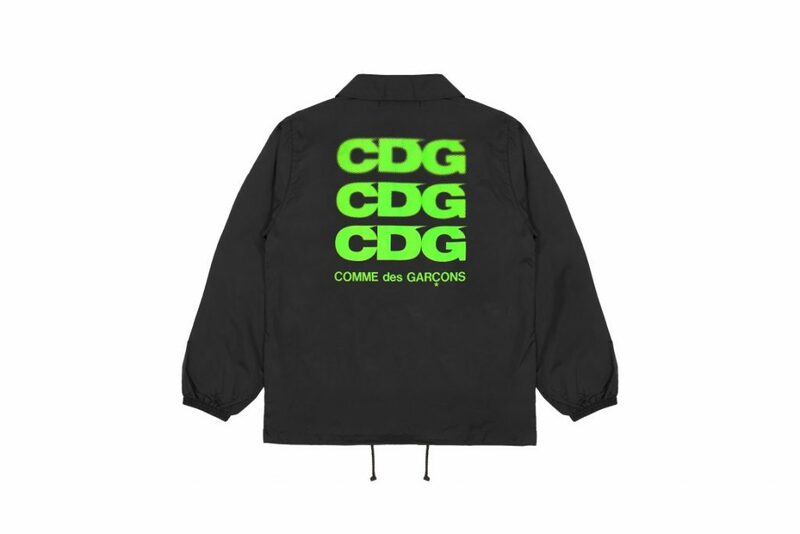 The brand is seen as an internet-driven line, with takes on the COMME des GARÇONS’ airline logo appearing across coach jackets, hoodies and coach jackets in a fluorescent color palette. 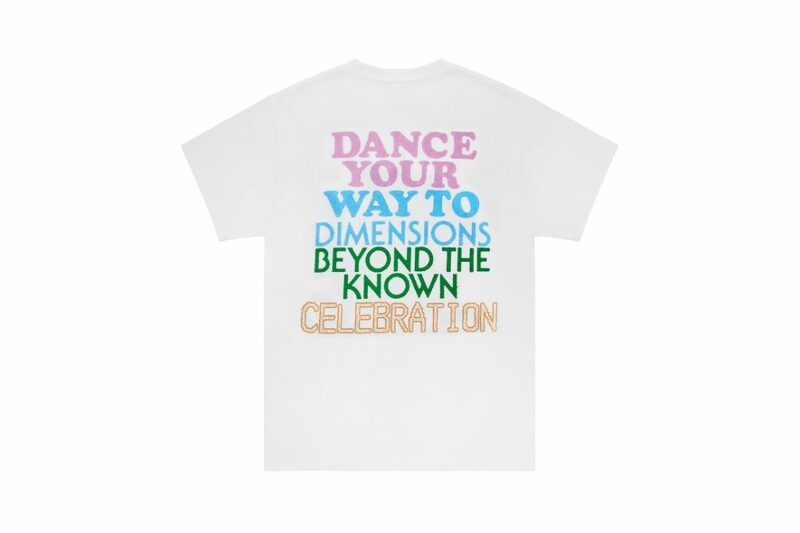 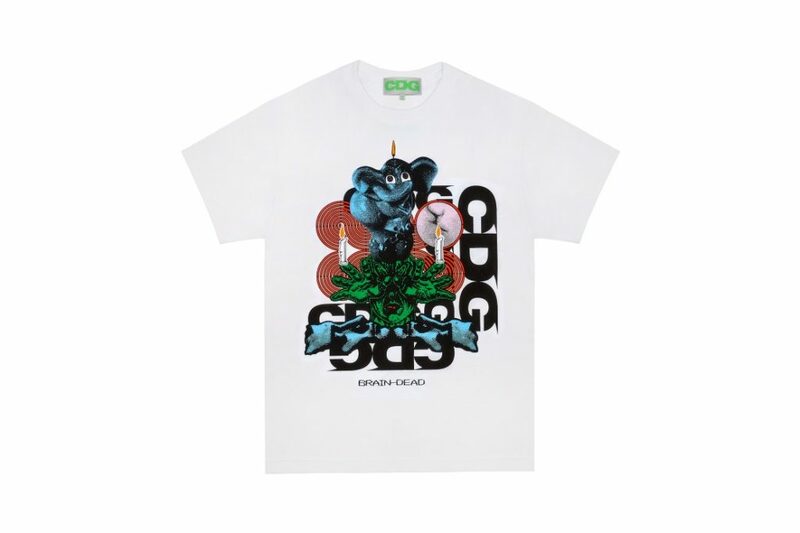 Additionally, the “Breaking News” capsule features collaborative T-shirts with graphic pieces from Dreamland Syndicate, Brain Dead, Cactus Plant Flea Market and Adam Lucas sitting alongside the previously leaked items. 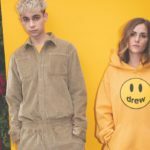 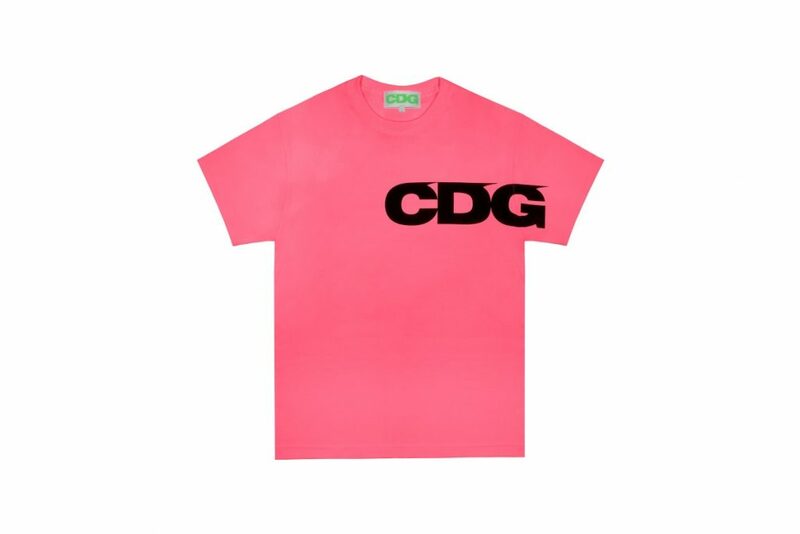 Following the arrival of “Breaking News” — which Adrian Joffe described as a “three-dimensional press release for the new CDG brand” to WWD — the full collection will arrive in July and include hats, scarves, tees, sweatshirts, hoodies, coach jackets, bomber jackets, pants, long staff coats and sneakers. 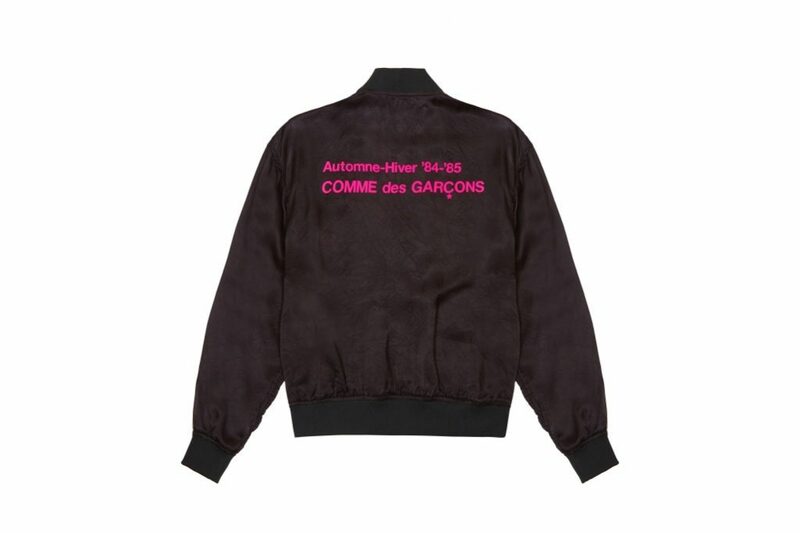 The new line will also include collaborations, with Hanes and Vans lined up as the first two joint releases. 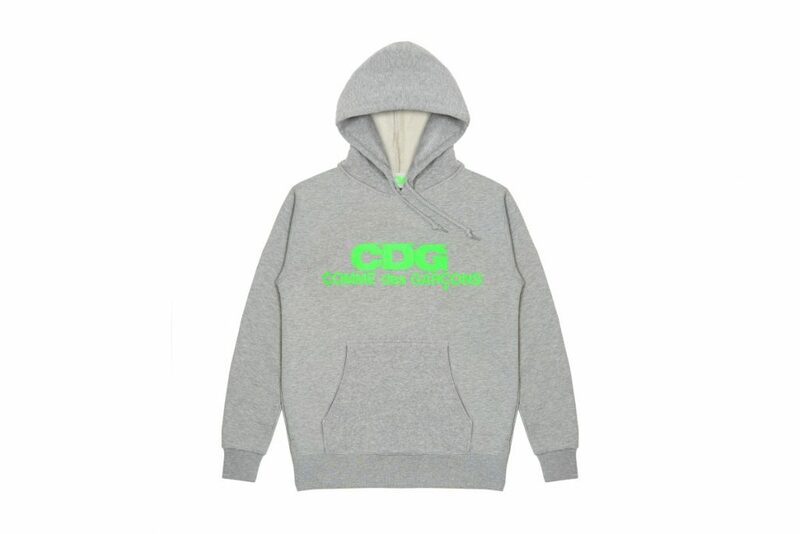 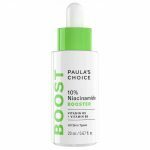 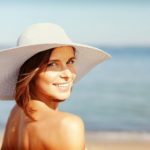 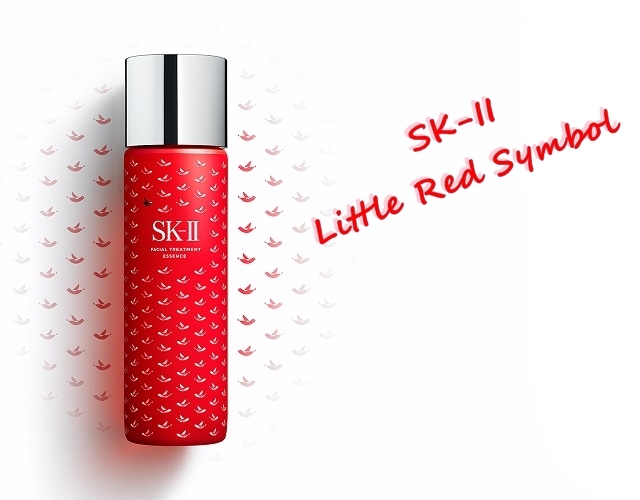 Prices for the first line will range from $50 USD to $800 USD. 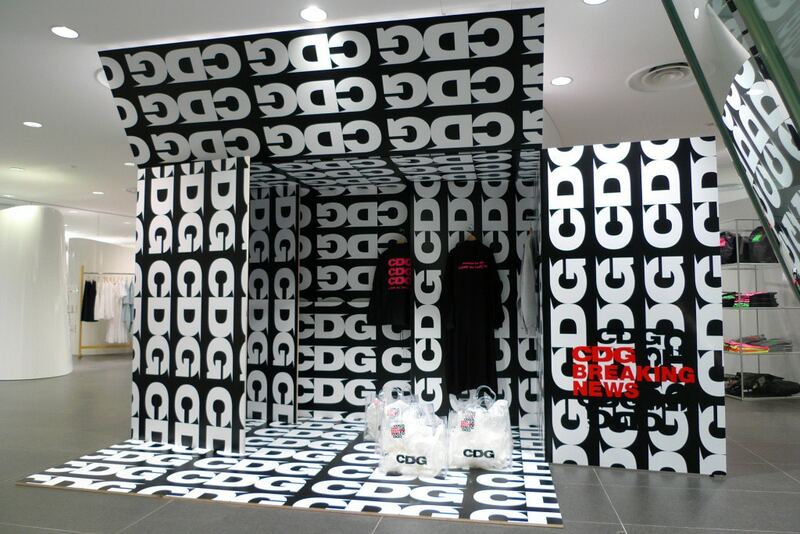 The CDG “Breaking News” capsule will release globally on May 17, at Dover Street Market and COMME des GARÇONS locations. 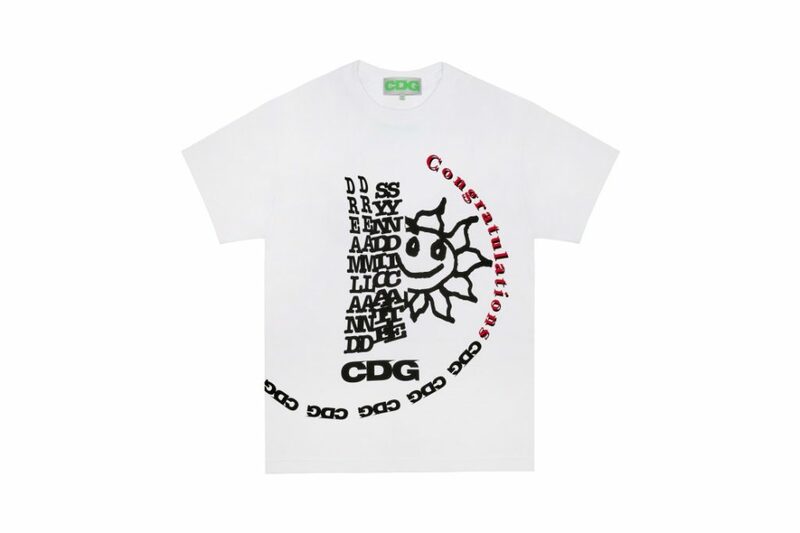 The full first CDG collection to begin rolling out on July 20 in Japan, before arriving at Dover Street Market’s upcoming LA store on September 1 and worldwide on October 17.